Justine Ross (714) 363-7913 to book your group sales of 20 tickets or more. 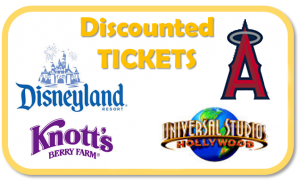 Angels Baseball will charge a one time processing fee of $20 for a group booking. Each group purchasing tickets will also get their group name up on the scoreboard! *Please allow 10-14 days to order your park tickets. We are unable to complete any orders needed sooner than this time frame.